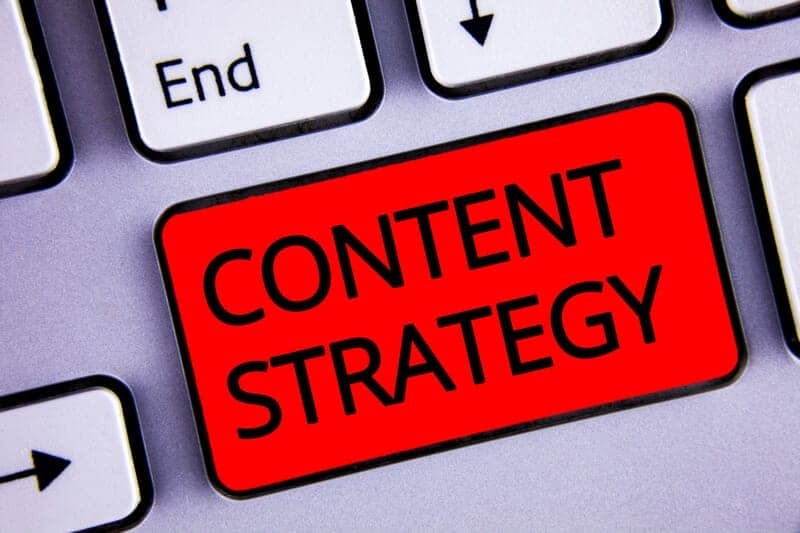 Start the New Year with a Strong Content Strategy - CAYK Marketing Inc.
With the coming of the holidays and a new year on the horizon, it’s the perfect time to reassess the many aspects of your company’s marketing strategy. For instance, how about your content? There are countless possibilities to consider, so it’s a good idea to solidify your game plan now. There are many guiding principles behind content-driven marketing, but one of the most important is that you need to keep things fresh. You won’t maintain the attention and respect of your audience if you don’t examine your content strategy thus far and find ways to make it better than ever. This is not only true of the content you create at a micro level, but also the broader strategy that defines how your content is created and shared over an extended period of time. One of the core purposes of good content is to foster interest and esteem among leads and clients, so it’s only right that you start the year strong with a new and improved approach. Sometimes developing a strong content strategy begins with asking yourself the right questions. What have you learned about your audience over the past year and how can you use that information to reshape your content? What subjects have you yet to delve into with your blog? Are there forms of content you haven’t explored yet, such as eye-catching infographics and engaging videos? Be sure that you’re using the right social platforms in the right ways to bolster the reach of what you create. It’s also wise to take stock of major goals that your business has for the coming year and develop actionable content goals that correspond to them. It can be tough to decide which avenue to go down first when revamping your content strategy. Each business has different goals and a different set of needs, and there’s a lot to consider if you want to get everything right. One of the best ways to gain a sharper sense of where you want your content to go is to work with a marketing team that has a great deal of experience in this department. You should look for experts who not only specialize in multiple forms of content creation, but who will also take time to sit down with you and truly get to know your business. From there, they can help you start the new year with your best content strategy yet! No business should let their content fall below today’s standards. If you want to show your community that you’ve built a knowledgeable, respectable, and creatively ambitious company, we can make it happen. Call the CAYK team at (403) 456-0072 today and we’d love to help!